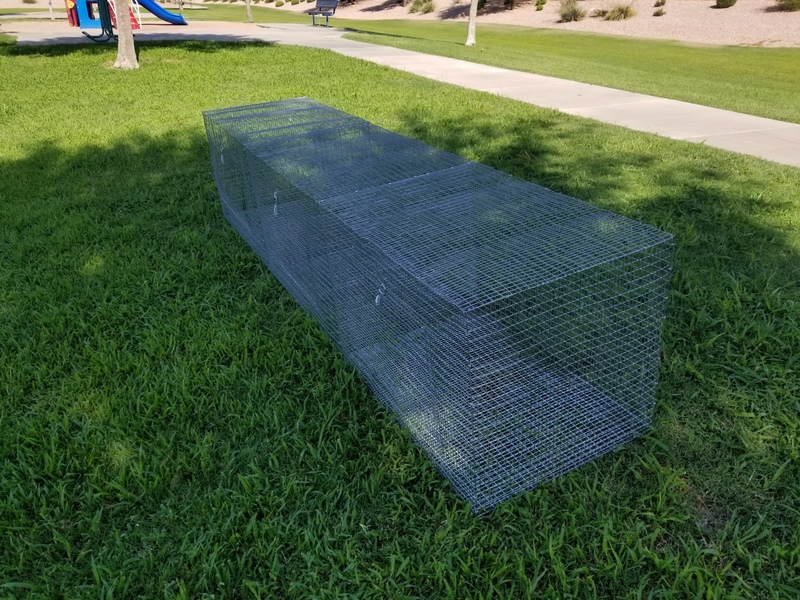 Building a nice hanging cage system for your bunnies? 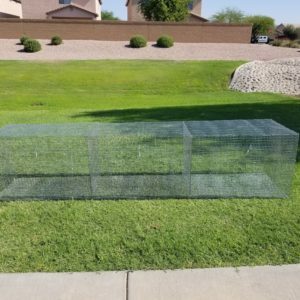 This triple rabbit cage system is designed with rabbit comfort and safety in mind. 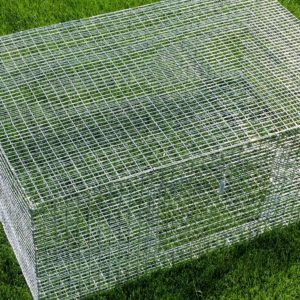 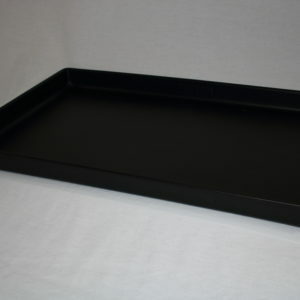 The floors are a comfortable 14 gauge inch by half inch wire mesh, galvanized after weld or GAW for short. 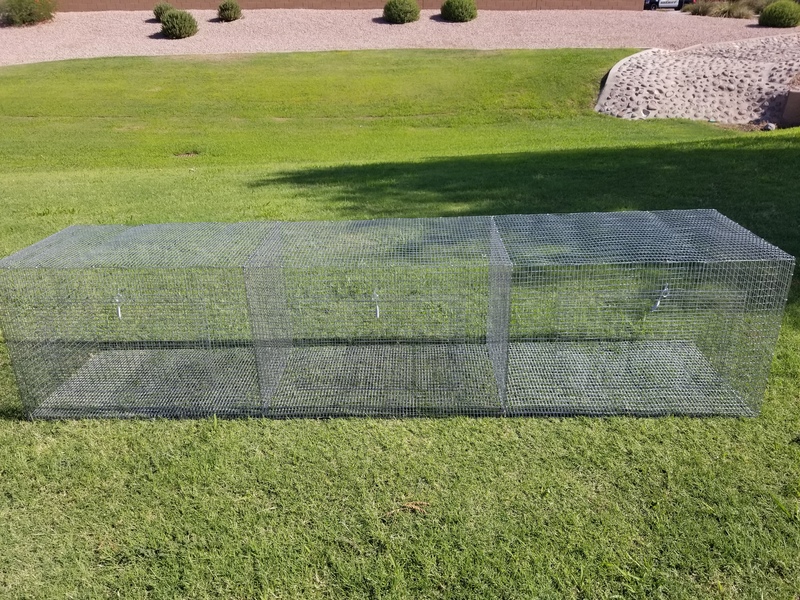 The walls and floor are all baby saver wire, inch by half inch 16 gauge wire mesh. 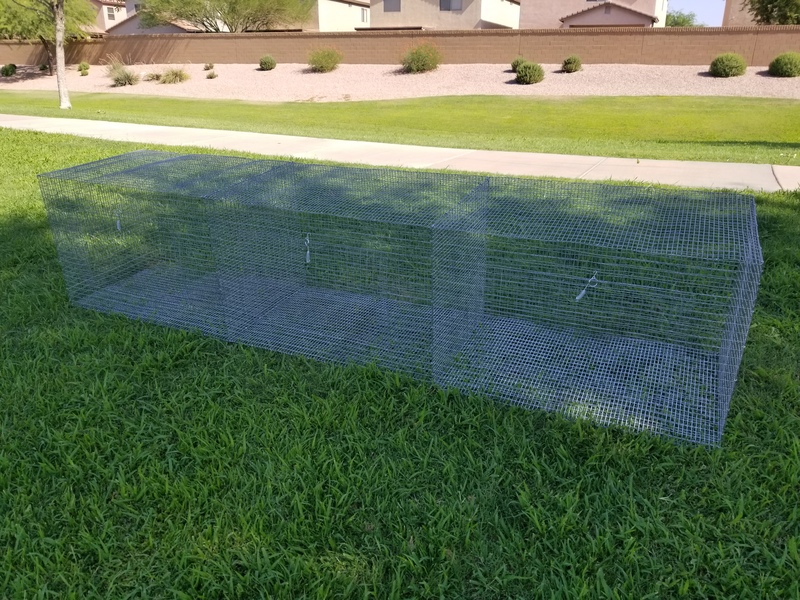 This wire keeps mama rabbit and baby bunnies better protected from carnivorous rodents and reptiles. 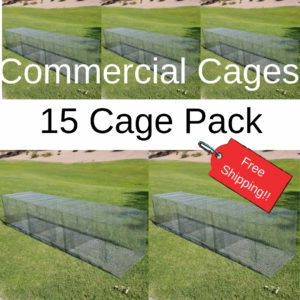 They’ve even been reported as having held off a German Shepard attack. 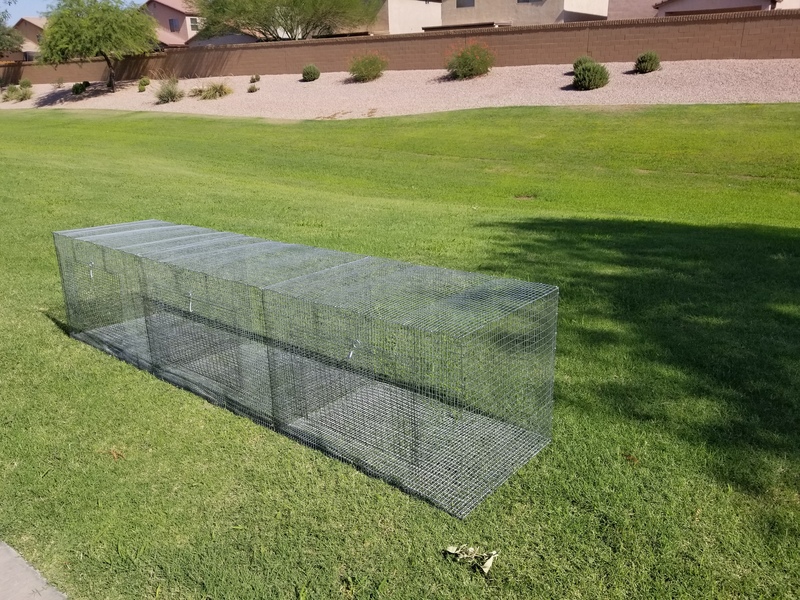 Building a nice hanging cage system for your bunnies? 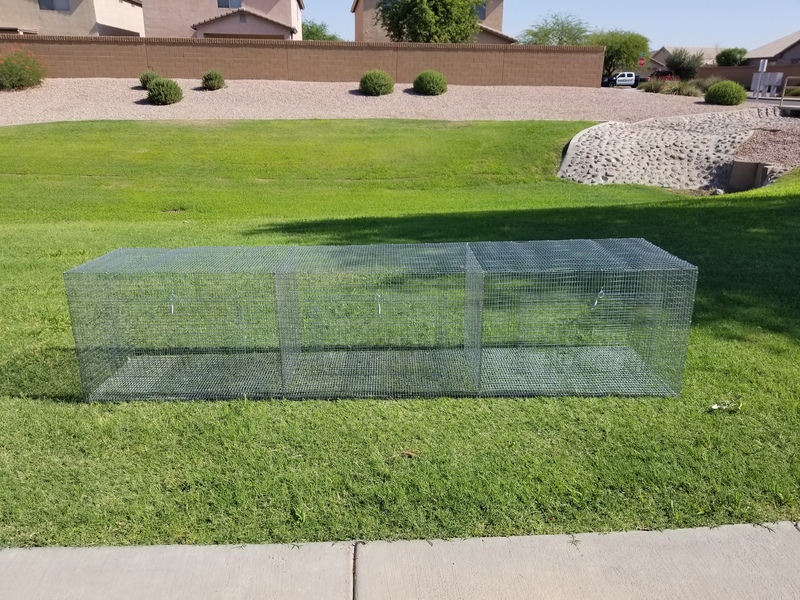 This triple rabbit cage system is designed with rabbit comfort and safety in mind. 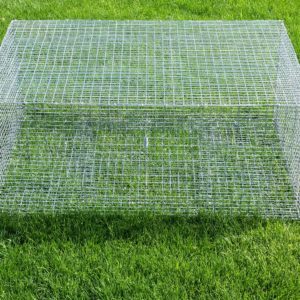 The floors are a comfortable 14 gauge inch by half inch wire mesh, galvanized after weld or GAW for short. 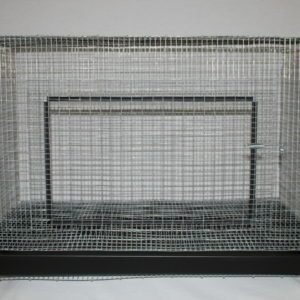 The walls and floor are all baby saver wire, inch by half an inch 16 gauge wire mesh. 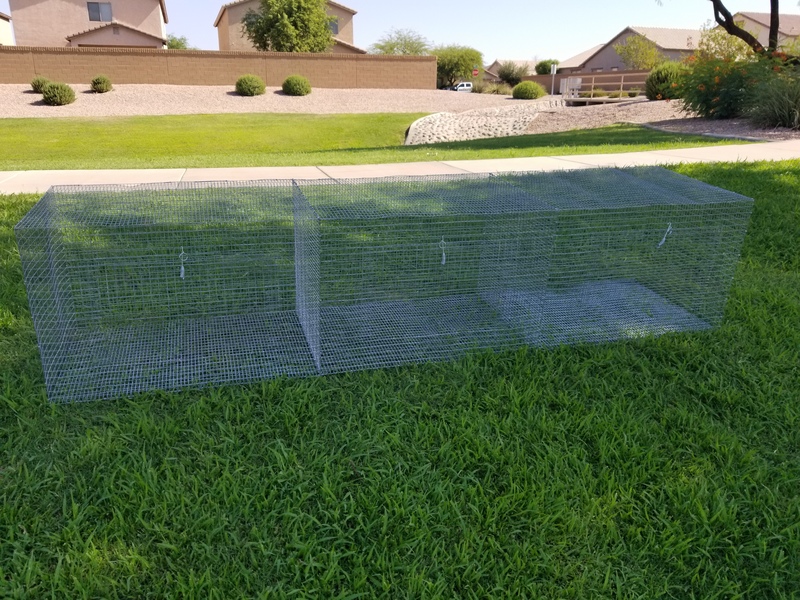 This wire keeps mama rabbit and baby bunnies better protected from carnivorous rodents and reptiles. 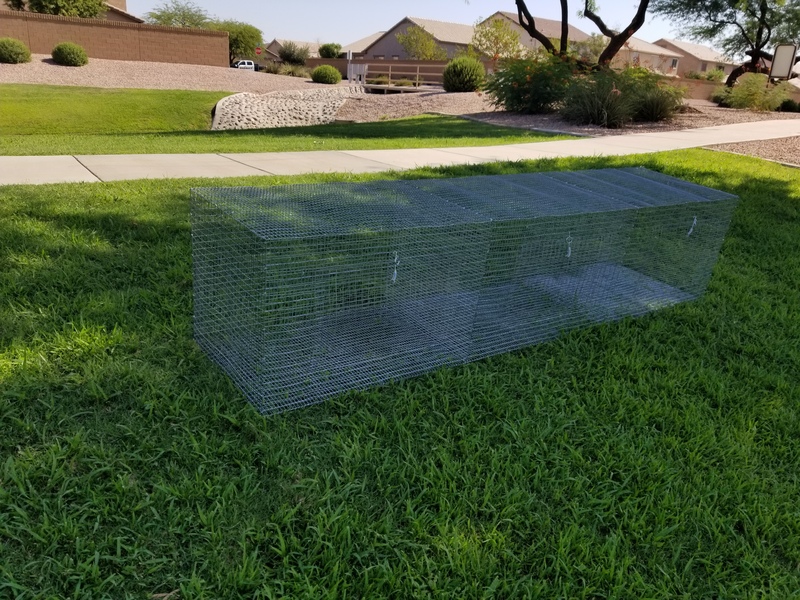 They’ve even been reported as having held off a German Shepard attack.